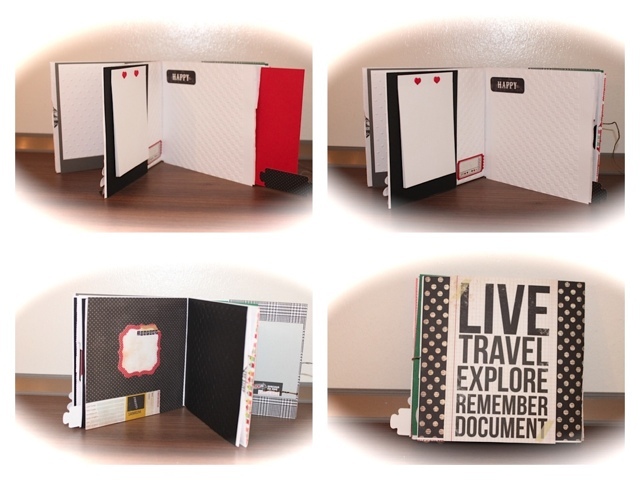 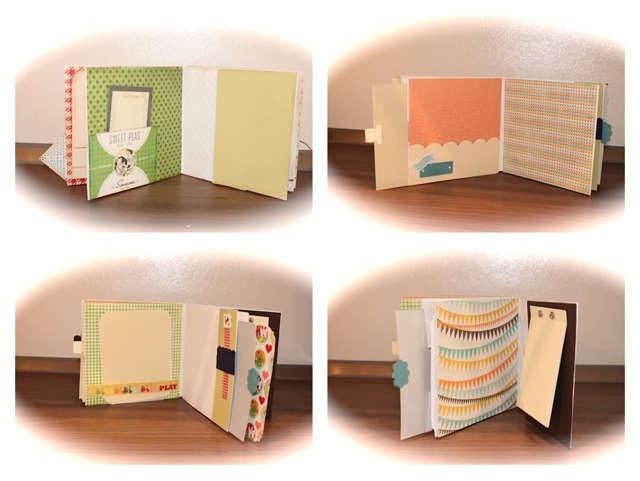 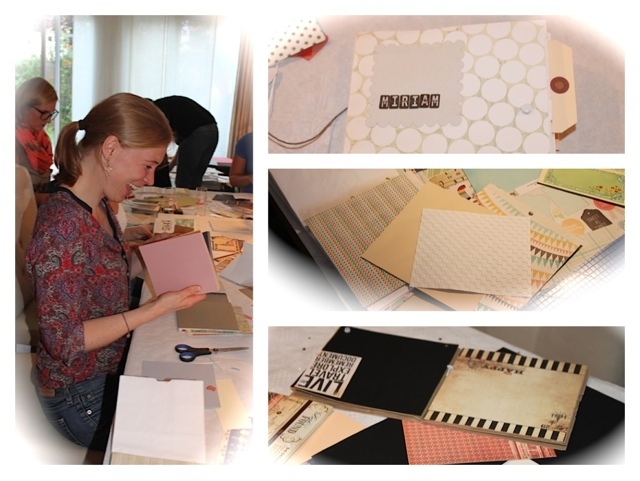 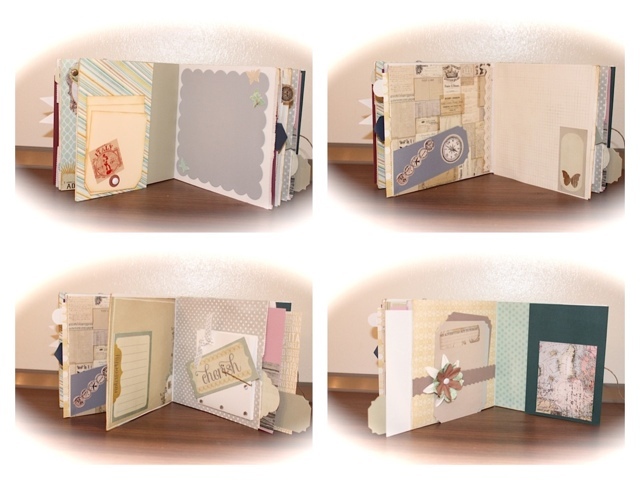 Kulricke with 100pscrapbooking: I had a Bachelorette Scrapbooking Party on Saturday!! 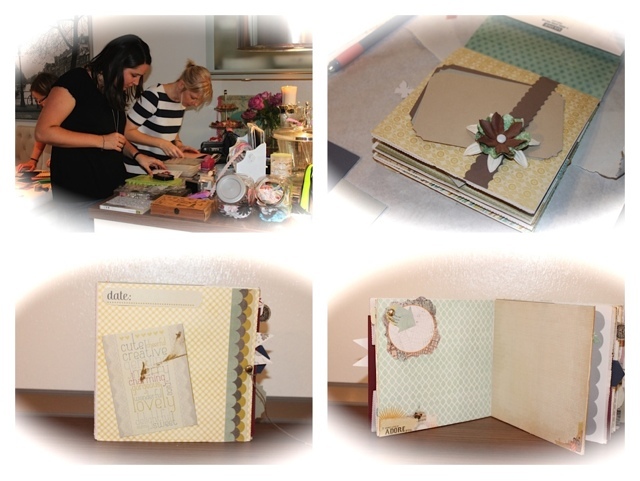 I had a Bachelorette Scrapbooking Party on Saturday!! 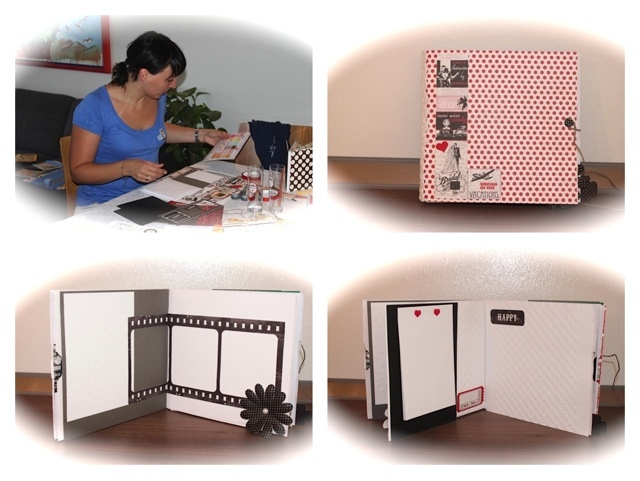 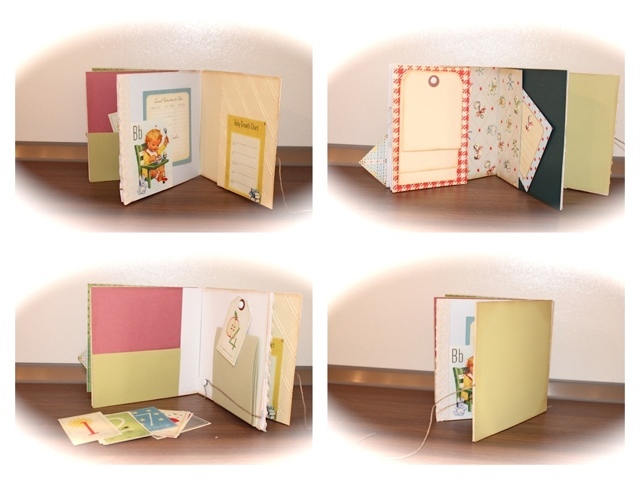 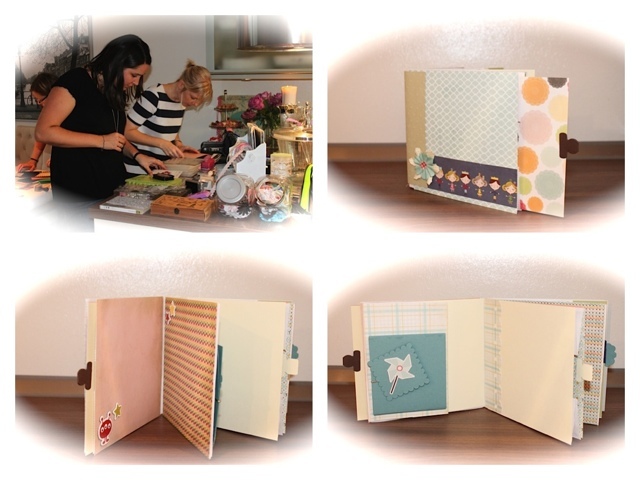 So, if you are in Köln or close to Köln and would like to have a girls evening creating cards or photo albums, feel free to write me an email.